The jojoba oil tree is native to Northern Mexico and Southern US and according to some theories, the oil is very similar to our skin. Even though this is not yet proven, the jojoba oil has so many benefits and because of this we need to make it part of our beauty routine. That’s why in this article we present you ten ways you can use it, and if you like doing things on your own, then you will definitely enjoy reading this. There are ten beauty products below that you can easily do at home, which won’t cost you lot, but will make you benefit out of them a lot! 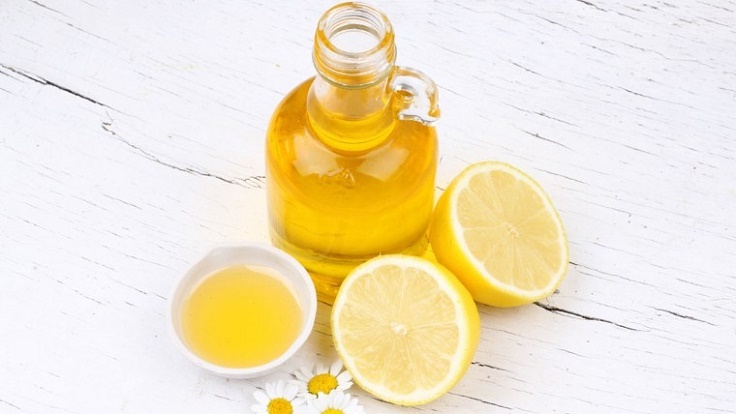 So, go ahead and read more about the ten homemade products, choose your favorite according to your needs and wishes, and enjoy the effects of this amazing oil. 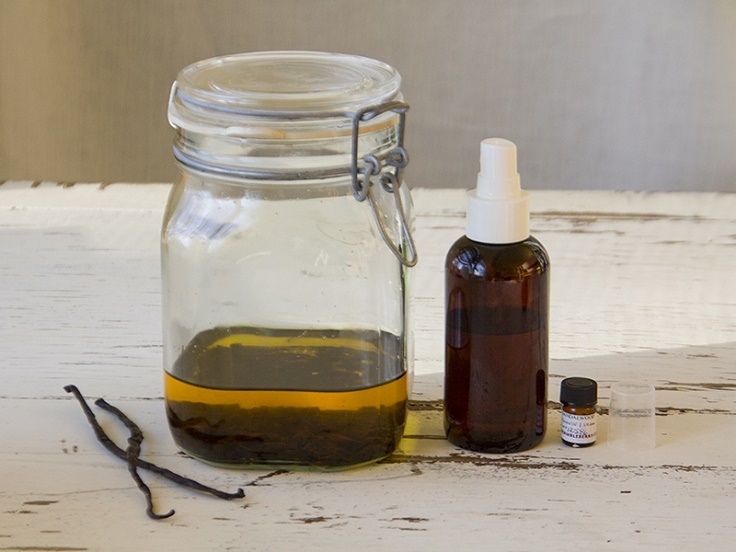 The good thing about homemade facial sprays is that they don’t contain preservatives, which makes them best to use the first few days, a week or so, but not more than month – especially if the spray contains tap water. Instead of that, it’s a good idea to use rosewater, distilled water or even green tea for more benefits, but this one as well needs to be prepared with distilled water. For this facial hairspray are used 2 – 2.5 parts rosewater, 0.5 part glycerin, 0.5 aloe vera gel, 4 -5 drops jojoba oil and 1 -2 drops tea tree oil. The jojoba oil will moisturize your skin, it will be absorbed well and it will help in reducing oiliness of the skin. 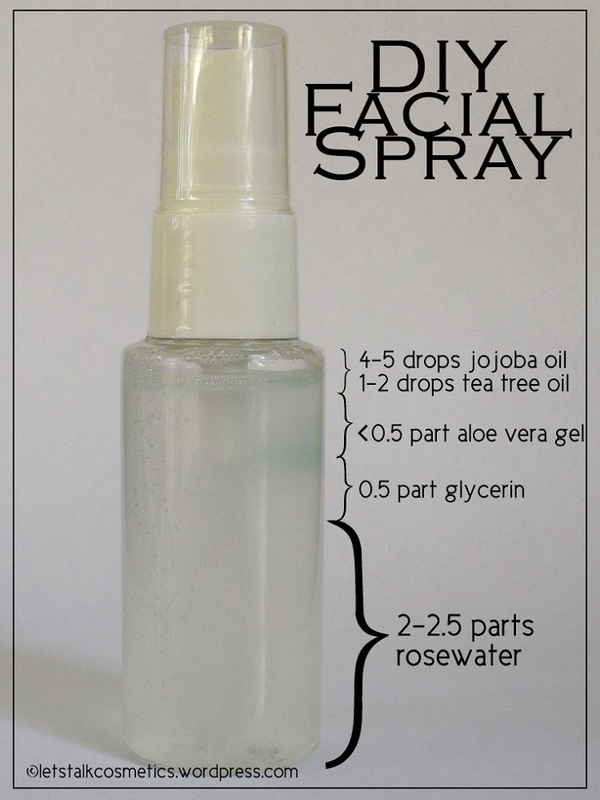 Just as the facial spray, the face lotion also doesn’t contain any chemicals, parabens, preservatives or similar. This is in your advantage, especially if you’re dealing with oily skin and acne prone skin. 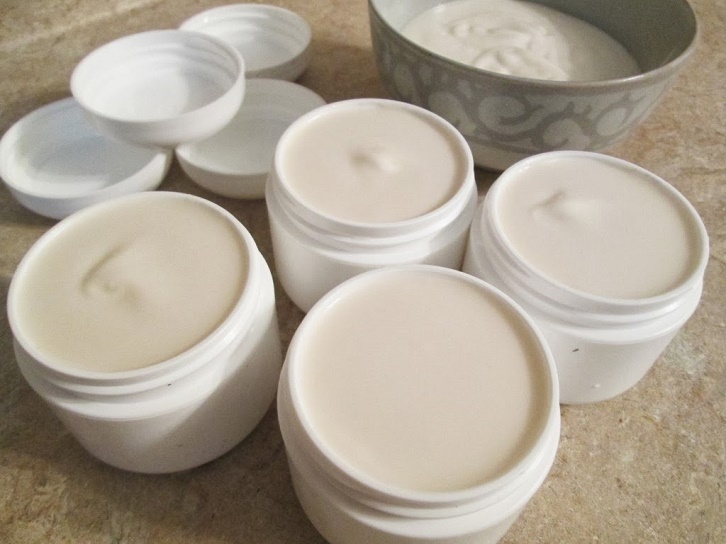 To solve this problem, try making your own face lotion. You need three ingredients: organic coconut oil, organic jojoba oil and 100% aloe vera gel. Blend 1/2 coconut oil with 5 tablespoons of jojoba oil, and after few pulses add 2 tablespoons of aloe vera gel. Blend until the ingredients are well mixed and then place the mixture in a clean container. Preparing this homemade shampoo is really easy. All you need to do is to blend well 1 can of full fat coconut milk, 2 tablespoons of raw honey, 1 tablespoon of jojoba oil, 1 tablespoon of castor oil, 2 tablespoons of apple cider vinegar and 1 tablespoon of essential oil by your choice. Before you start using this “no poo method“, you should know that your hair might need some time to adjust to the change and in case you experience any non – pleasant situations, switch to another solution or consultant someone who has experience with this. 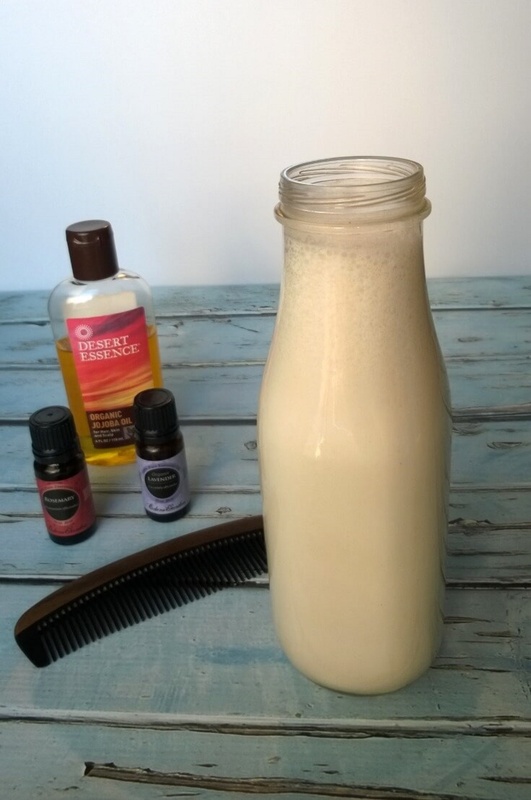 But, before that, definitely try out this homemade shampoo! 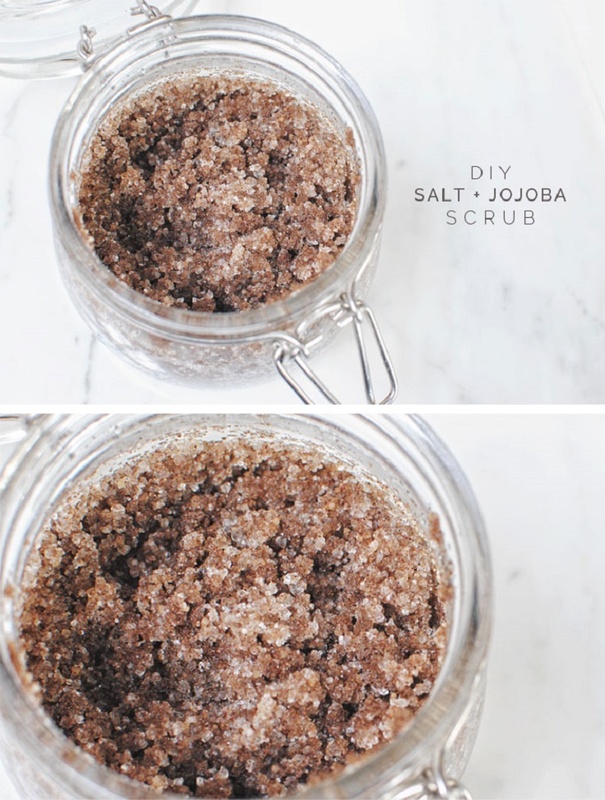 Body scrubs are definitely one of the best DIY beauty products that you have to make! For this one, you need 1/2 c. cocoa butter, 3 tablespoons of jojoba meal, 1 tablespoon cucumber peel extract (which is optional), 1 c. epsom salts, 5 drops of peppermint oil and 3 drops of orange peel oil and raspberry oil each. Cocoa butter will reduce appearance of stretch marks, the jojoba meal detoxifies and softens the skin, the cucumber peel has anti – inflammatory effects, the epsom salts exfoliate, the peppermint oil has a cooling effect, the orange peel oil cleans and helps in curing acne and the raspberry oil makes our skin soft and smooth. In few words – you have to try it. Taking care of our lips should be done on daily basis. Having soft and smooth lips doesn’t mean throwing hundreds of money on store bought products – there is always the option of you doing your own lip balms at home! 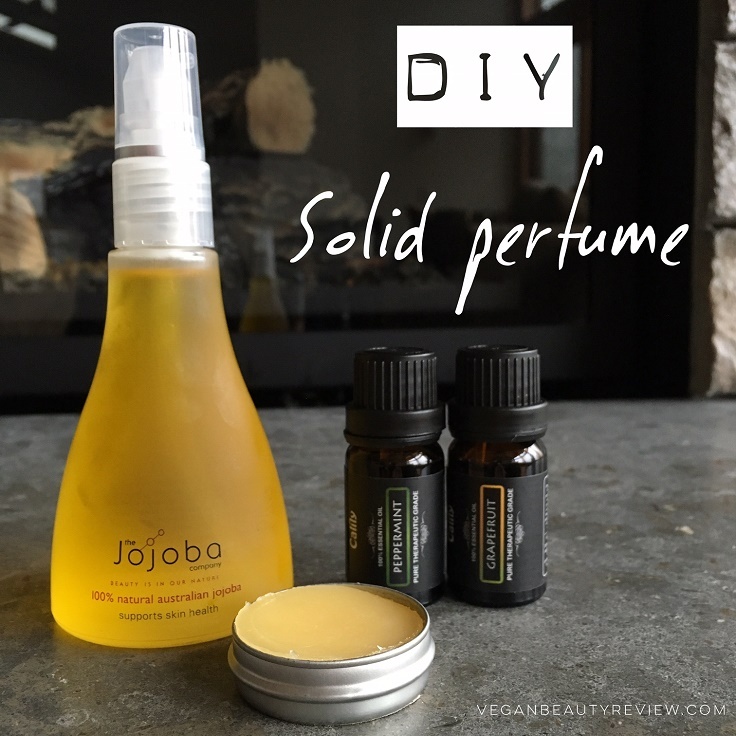 There are many lip balm recipes on the Internet and it’s hard to choose sometimes, but this time we definitely picked this one because of the jojoba. Melt 2 tablespoons of beeswax with 2 1/4 tablespoons of jojoba oil in a double boiler, and then add 6 drops of the lemon essential oil. Place the mixture in a jar or other container and let it cool before use. Jojoba oil can moisturize our lips and make them soft and shiny. For this spray, you need 1/3 cup of vanilla infused jojoba oil, 8 drops of Sandalwood essential oil and 4 oz spray bottle. The jojoba oil is great – not only it provides you with the skin beauty benefits, but it also smells so amazing thanks to the vanilla. You are going to love spraying all the time with this body spray. We already talked about the benefits of the jojoba oil, and now let’s say something about the sandalwood essential oil. This essential oil is good for any skin type and can help you if you’re dealing with dry, sensitive or inflamed skin. It is relaxing and cooling, and can ease and anxious mind. 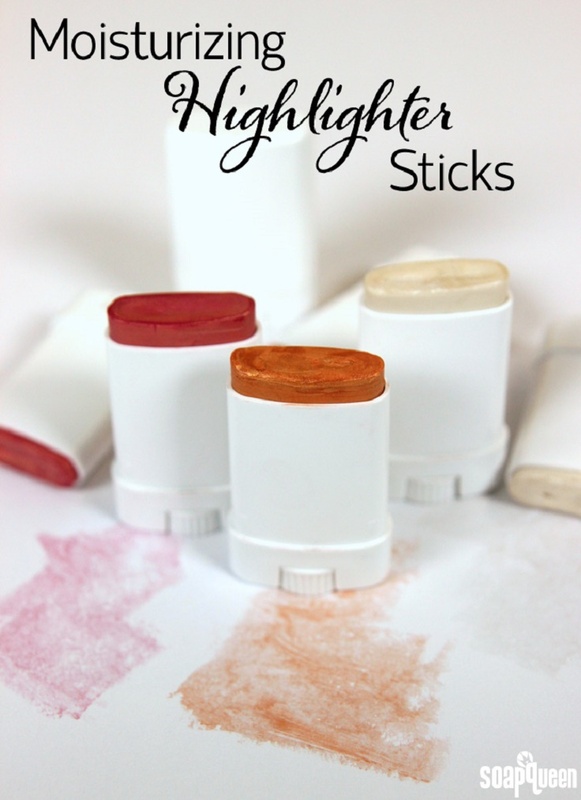 Yes, you can even make your own makeup at home and here we’re talking about highlighters. Contouring and highlighting became very popular in the last period, so if you do that all the time you can try making your own highlighter and see if it works better for you than the bought version. For the base you need .5 oz green tea seed oil, .4 oz jojoba oil, .05 oz Cera Bellina Wax, 9 ml Cyclomethicone, deodorant tubes, easy pour mixing and measuring containers. For the shades, you need Super Pearly White Mica, Peach Shimmer Mica and Rose Gold Mica – 2 tablespoons of each if you make three different. If you want only one, stick to one choice. For detailed instructions, visit the link below the picture. Taking a bath with soap with the scent of coffee can be really nice. 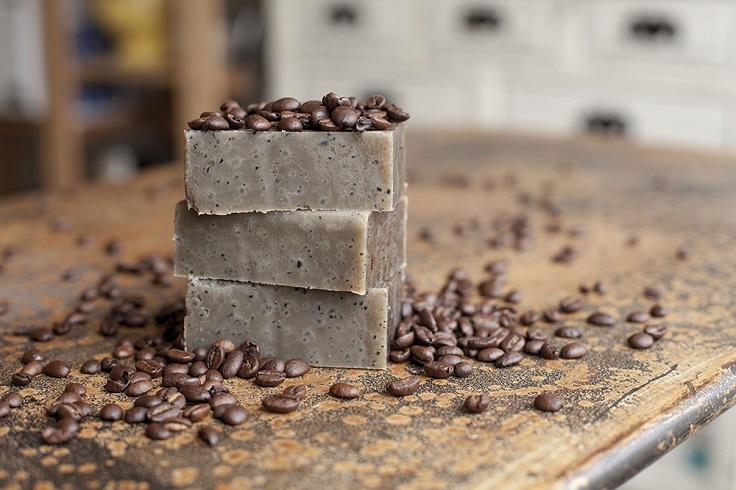 To make your own coffee soap, you need for the base 21 oz olive oil, 9 oz macadamia nut oil, 6 oz jojoba oil, 3 oz. castor oil, 12 oz. coconut oil, 9 oz. palm kerner oil, for lye solution 19 oz. double strength coffee at room temperature and 8 oz. lye, and for exfoliation 3 tablespoons of used coffee grounds. Before you start using your soap (or give it as gift), you should let it cure for 4 – 6 weeks. Also, when making the soap, the scent of the essential oil will overpower the one of the coffee, but after the process and when the curing is finished, the soap will have the most beautiful, light scent of coffee. 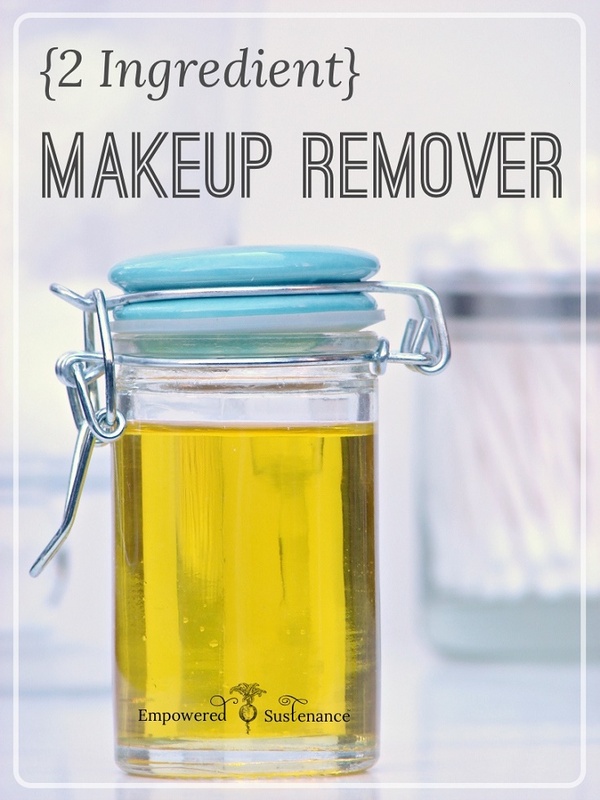 The Jojoba oil is a great makeup remover, and for this you only need this oil with a combination with vitamin E oil. In this case, the jojoba oil will remove your makeup without irritating your skin, while the vitamin E oil, as a great antioxidant, will protect the skin against any damage and it can also help the jojoba oil from oxidative damage. You will need 2 oz. of jojoba oil and 1 capsule of non – GMO vitamin E. You can also add few drops of any soothing essential oil by your choice. For storage, use a dark glass dropper bottle. To make a solid perfume with jojoba oil, combine 2 tablespoons of it with 2 tablespoons of candelilla was and 40 – 50 drops of essential oils. Two beautiful combinations of essential oils that you can try are peppermint and grapefruit, or lavender and orange. Melt the candelilla wax over low heat in a double boiler. When it’s melted, add the jojoba oil and stir. Place the mixture in a metal tin or a lip balm container and let it cool.